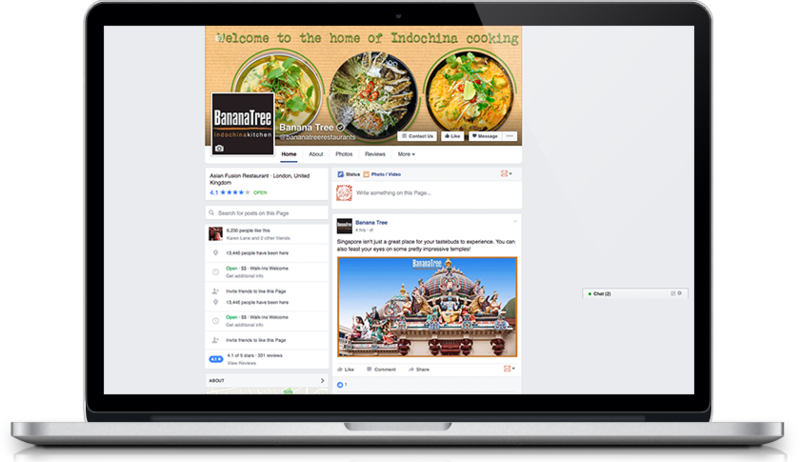 Award-winning Indochinese restaurant Banana Tree came to us with three challenges: to increase their brand awareness, improve their digital presence and drive growth. We put our heads together to develop a tailored digital strategy which captures the brand’s tone of voice and personality; enhancing their online presence and delivering measurable results. Increase brand awareness and bring new customers into the restaurant. Increase followers and mentions on social media via a fun, friendly and unique approach. Establish Banana Tree as the top of mind Asian restaurant in London and the UK.